Ilnur Zakarin stormed up the Finhaut-Emosson to win a gruelling stage 17 of the Tour de France and the indefatigable Chris Froome extended his overall lead to two minutes and 27 seconds on Wednesday. 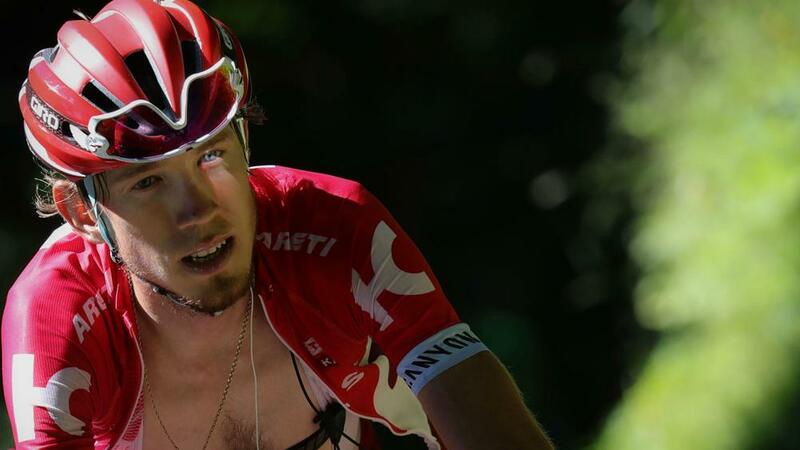 Zakarin appeared to be in contention to win stage 15 before losing a contact lense and finishing eighth, but the Katusha rider was not to denied on the 184.4-kilometre route from Berne to Finhaut-Emosson. The 26-year-old charged up the brutal final 8.4-gradient ascent to win his first stage of the famous Grand Tour by 55 seconds from Jarlinson Pantano to become the first Russian to win for Katusha since Sergei Ivanov in 2009.